The centennial events include a special exhibit at the John F. Kennedy Presidential Library and touch football games. 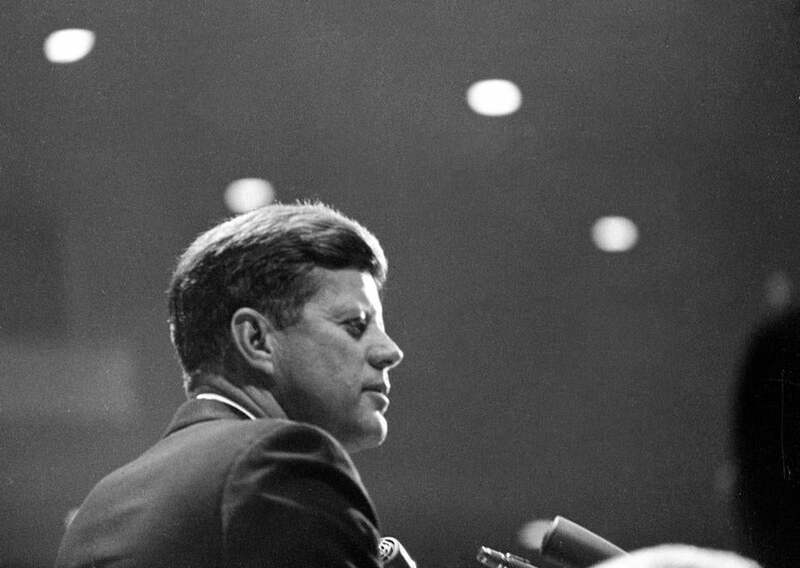 The centennial of President John F. Kennedy’s birth is being marked in 2017 with a yearlong celebration highlighting important moments in his life and presidency and honoring his promotion of public service, courage, innovation, and inclusion. The events and initiatives, which are being revealed Monday by the John F. Kennedy Presidential Library and Museum in Dorchester, include a new exhibition about the president, a four-day celebration during his birthday weekend in May, and 35 touch football games planned for April. 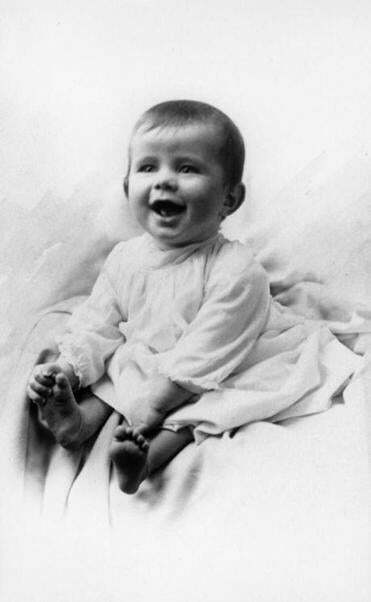 Kennedy, the country’s youngest elected president, was born in Brookline on May 29, 1917. Most events are free and open to the public, said Steven Rothstein, executive director of the John F. Kennedy Library Foundation. The museum charges an admission fee, but there will be no additional cost to see the special exhibition opening in May, he said. The library plans to publish information on its website about the celebrations. The first major event is planned for Presidents’ Day, when the US Postal Service will issue a commemorative Kennedy stamp, Rothstein said. Museum curator Stacey Bredhoff said the centennial exhibition chronicles Kennedy’s life by focusing on stories that don’t receive much prominence in the permanent collection and by displaying artifacts that have never had a public viewing. A portrait of JFK in 1918. One of the most poignant items in the show, “JFK at 100: Milestones and Mementos,” is a pair of chestnuts that Kennedy’s children, Caroline and John Jr., collected from the White House lawn and presented to their father, Bredhoff said. The chestnuts have never been displayed publicly. Other items on view for the first time include some of Kennedy’s neck ties, sunglasses, handwritten notes he composed to prepare for his 1963 speech on civil rights, and a beat-up leather suitcase he took across the country before announcing his plan to run for president, Bredhoff said. Some of the highlights planned for Kennedy’s birthday weekend include an event at Boston Red Sox game, a celebration for returning Peace Corps volunteers, and a large cake made in the shape of the library and museum, Rothstein said. The cake is being prepared by Montilio’s Baking Company, which also baked the 4-foot cake served at Kennedy’s wedding to Jacqueline Bouvier in 1953, he said. Events are also planned at Kennedy’s birthplace at 83 Beals St. in Brookline, which is run by the National Park Service. Schlossberg, 23, who lives in New York City, said he’s looking forward to the touch football games, a nod to Kennedy’s active lifestyle. The games are planned at fields across the state, Rothstein said. “I wouldn’t be the first pick on anyone’s team, but we all still love to play,” Schlossberg said. Other initiatives include an online effort to collect photographs of places named for Kennedy and symposiums at schools including Brandeis University and the University of Massachusetts Boston, organizers said. The celebrations will also get support from the John F. Kennedy Centennial Commission, which was established earlier this year through federal legislation. Members include Massachusetts Senator Edward J. Markey and US Representative Joseph P. Kennedy III, the president’s great-nephew. As a boy, Markey was inspired by Kennedy’s presidential election in 1960, he said. And when Markey was elected to Congress, the senator said, he met politicians from across the country who also credited Kennedy with inspiring them. “It’s impossible to overstate how important President Kennedy has been to the last 50 years of progressive policies that are now the law of the United States,” Markey said Sunday in a telephone interview. Schlossberg said the events offer a chance to learn how the past can inform the present. “I think any time we can remember the lessons of my grandfather’s life and presidency, you’ll find the more they’re applicable to the challenges we face today,” he said.